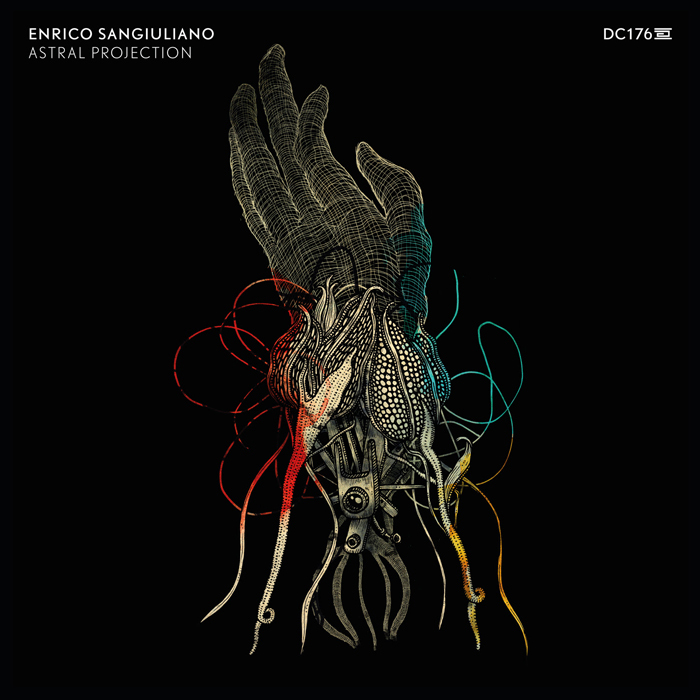 Last summer, Italian producer Enrico Sangiuliano shook up the techno world with his “Moon Rocks” EP and now he’s back for the release of his long awaited second EP on Adam Beyer’s Drumcode label. “Astral Projection” is very different from its counterpart, as its focus is not on delivering dancefloor stormers, but on bringing ethereal atmospherics to the listener. The EP, which features two tracks, draws some inspiration from the “Alone In This Place EP” that was released in 2015, but not in an unoriginal way, as the content is still fresh. One thing that has remained the same, though, is the overall production quality, which is the mark of a true perfectionist. Check out the tracks below. You won’t be disappointed. “Astral Projection” is a calm, introspective track that combines deep reverberations with ethereal pads. A rhythmic percussion layer underneath provides the necessary momentum, while joyous vocal chants and smooth arpeggios take the track to a higher level. The structure of the track is fairly straightforward, but the constant cycle of building up the pads brings the necessary intensity into the mix. Highlight of the track is definitely the one and a half minute break, which increases the pressure to the max, but the drop will leave you a bit disappointed after the memorable “I Know You Must Follow The Sun” vocals. “Blooming Era” teases the listener with atmospheric toms and faint pads (that resemble an Elvish choir) before unleashing the murky basslines at the two minute mark. From that point on, they take center stage and give the track a somewhat restless vibe. The breakdown provides some relief and here we are introduced to the melodic portion of the track, which comes in the form of reverberated synth stabs and an entrancing arpeggio. After the break, things quickly turn to your regular programming again, only for the melodic parts to re-appear once again around the five minute mark. “Astral Projection” is scheduled for release on July 17th on Drumcode. Techno heavyweight Alan Fitzpatrick brings with “You Got Me” his third installment on his own We Are The Brave platform. Besides being a label, We Are The Brave also serves as an event project, which has already led the British producer on a remarkable tour around the UK, where he performed in the houses of fans. If that hadn’t garnered enough attention already, this release will certainly do the trick. With a brand-new track from Alan and a remix from producer duo Slam on the flipside, this EP is guaranteed to end up high in the charts. The first two minutes of “You Got Me” showcase dynamic percussion layers and a wobbly bassline, which are then quickly interrupted by the ecstatic vocal chants from Emmanuel Top’s “Play It Loud”. From this moment on, the track kicks into high gear, but except from a short melodic break at the three minute mark, the track doesn’t bring much variation to the table. Despite its carefree energy and use of vocals that are full of life, the track falls a bit short of really intriguing the listener. 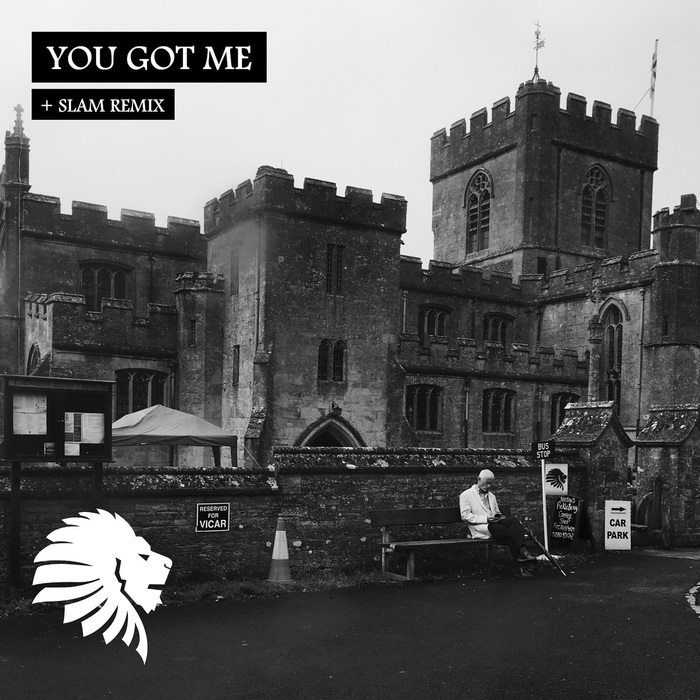 Slam brings their own flavour to this release with a stripped back version of “You Got Me”. In all honesty, they’ve stripped it to the bone, because except for the memorable vocal chants, there’s nothing in it that links it to Alan’s original. In true Slam-fashion, the Scottish producers have fused the vocals together with a massive kick and an addictive, visceral lead. The arrangement is simple and the range of elements is limited, but I’d still say that this dancefloor stormer is highly effective. Alan Fitzpatrick’s “You Got Me” EP is out now on We Are The Brave. It was at the end of last year that Gary Burrows made an impressive debut with two tracks (“You & Me” and “Why Can’t We See?”) on the “Prospekt EP01” compilation. 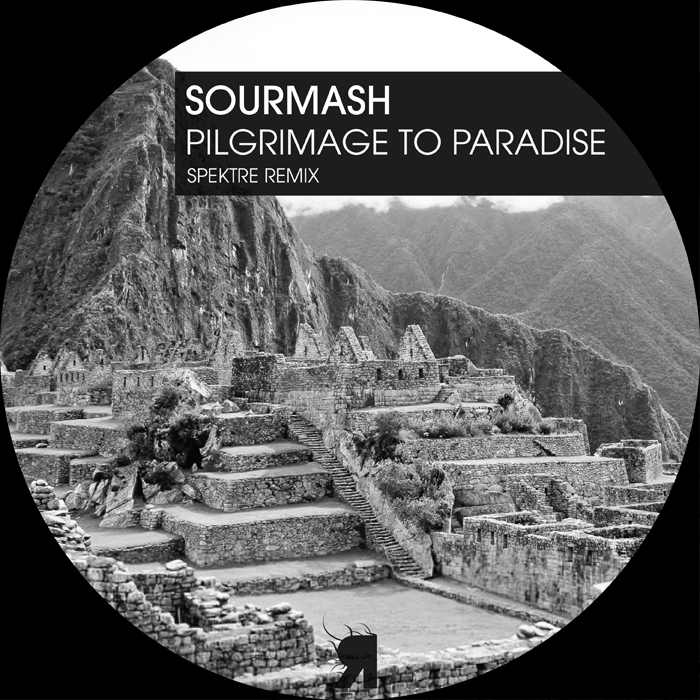 Around that time, Spektre was already hammering “All Your Dreams” in their livesets and podcasts, which was destined to be released on their label as well. It was a bit of a wait, but now the highly anticipated track finally sees the light of day. It comes with a remix by Ukrainian producer Yan Oxygen and an additional track by the British producer as well. I’m very excited to share this release and I hope you’ll like it just as much! Opening track “All Your Dreams” is a thundering track that’s firing on all cylinders. 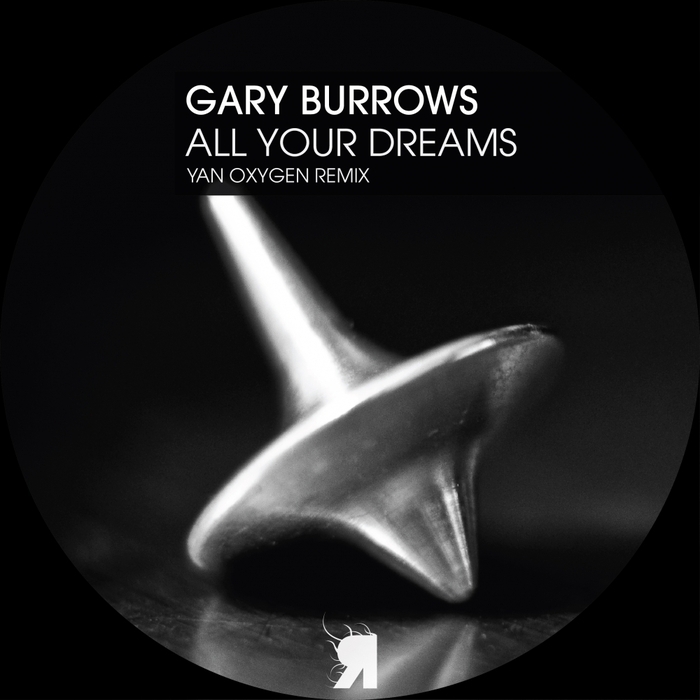 Gary uses a combination of oldskool vocal samples and a chilling arpeggio that’s been made out of the hardest of materials. 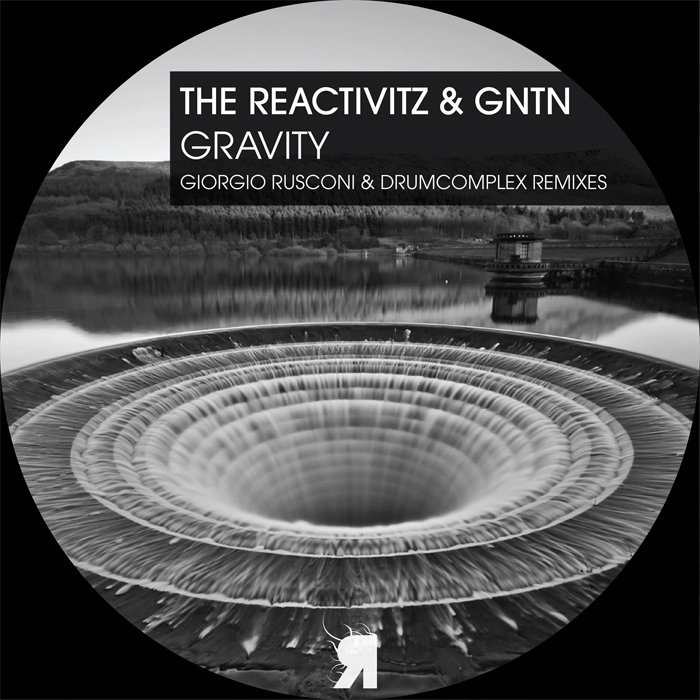 The underlying, distorted bass, which materializes and vanishes at certain intervals, adds to the rave portion of the track and cements it all together. In just five minutes, this high energy festival track will manage to lift your spirits and get your heart pounding at a rapid pace. Yan Oxygen brings the listener into deeper territories with his remix of the title track. While the changes made to “All Your Dreams” aren’t revolutionary, the softer percussion, the slowed down main riff and the additional pads definitely bring a certain calmness to the track. In the process, the track has also lost some of its momentum, which is a bit unfortunate. This could’ve been avoided by a less drastic BPM change. Final track “Koda” shows a completely different side of the British producer. Even to the point that I wonder if I’m actually listening to a new Shelley Johannson production. This isn’t a bad thing, of course, for this deep track with its ominous vocals definitely speaks to the senses. The percussion is soft, yet still energetic and provides something for everyone on the dancefloor. “All Your Dreams” is out now on Respekt Recordings. After debuting on “The Blokk Vol. 2” last year, Italian producer Raffaele Rizzi returns to Unrilis for the release of his first EP on the label. On this EP, which features two original tracks plus a remix of the title track by German duo Drumcomplex, Rizzi returns to his usual style, which is a bit of a surprise after the release of his “Hybrid / Under The Lights” EP from a few months ago. Even though this release isn’t as refreshing as his Tronic EP, “Secret Combination” is still a solid effort and definitely worth checking out. Title track “Secret Combination” opens with a hard hitting kick and a somewhat restless melody that slowly fades in. This combination results in a calm, but also driven effort that has some hypnotic tendencies. While the arrangement is fairly straightforward and doesn’t contain many twists or turns, the journey is still intriguing and definitely keeps you going. Even though the Drumcomplex remix of “Secret Combination” does not stand in stark contrast to the original, the German duo has certainly made some positive changes to it. Aside from bringing in additional percussion layers and rearranging the main riff to make the track more dynamic, they’ve also supplemented an extra synth, which brings some more depth to the track. Thankfully, its use is subtle enough to not draw too much attention away from the main melody. Final track “Total Black” is not so melodic. The first three minutes consist of soft percussion, airy atmospherics and irregular synth bursts and vocal loops. Except from the melodic break at the three minute mark, the track doesn’t deviate from its course, which results in a bit predictable, but certainly not a lifeless effort. Raffaele Rizzi’s “Secret Combination” EP will be out today on Unrilis. 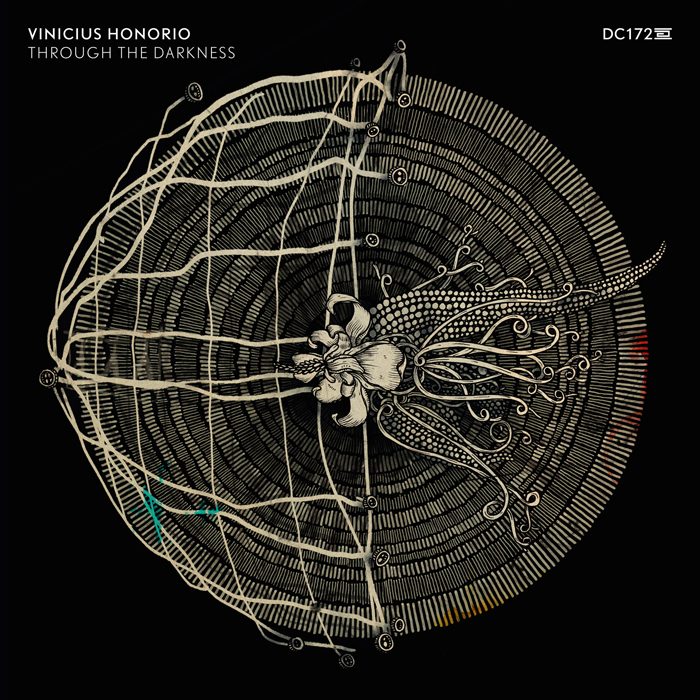 If you’ve been following Adam Beyer and listened to one of his Drumcode Radio Live episodes recently, then you’ve most definitely heard of Vinicius Honorio. The London based producer has a proven track record with releases on labels such as Funk’n Deep, Renesanz, Unity and Elevate, which is only the start of more great things to come. With his first Drumcode release in the pipeline (that’s scheduled for release next week), he even got a DCR172 tattoo, which speaks volumes about his passion and dedication to the music. The four-track EP he’s releasing, conveys just as much emotion, but leans more towards the melancholic side. All in all, a worthy Drumcode debut! The EP opens with “Walking Shadow”, which quickly sets the tone with moody pads and howling synths. This is offset by drum’n’bass inspired percussion and rough bass grooves that make their way into the mix at the 2:30 mark. Both sections complement each other nicely and make that the melancholic portion doesn’t overshadow the solid, danceable backbone of the track. Second track “Through The Darkness” starts out with a light percussion repertoire that gently leads the unsuspecting listener into a much darker place. Honorio has used a mixture of haunting arpeggios, ominous basses and lamenting vocals to turn this track into a dark, brooding expedition. While the arrangement is fairly straightforward, it carries just the right balance of anticipation and intensity to be mesmerizing throughout. “Desolate” is a lighter affair, but it does express stronger sentiments of sorrow. These are conveyed through a dreary synth loop and mournful vocals, which have been used more sparingly. Driving percussion and subtle atmospherics provide an industrial setting, which gives the track quite a desolate feeling. This won’t make it the ideal candidate for your average spring-themed set, but it’s still a solid production nonetheless. Final track “Out For Blood” stands out most on this EP, mainly for its use of industrial hits and stabs that instantly reminded me of the prevalent style of techno from five years ago. The arrangement alternates between the desolate synths, which provide a modern touch and the mechanical sounds, which are the definitely the tastemaker in this track. This hard hitting track is meant to be played loud and will instantly turn your party (or even your late night study session) into a massive, industrial rave. “Through The Darkness” will be out on April 10th on Drumcode.